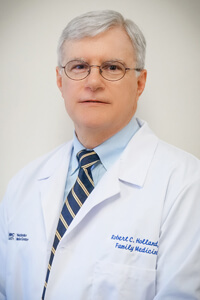 Advanced Family Medicine, a new medical practice that is a member of WMCHealth Physicians Advanced Physician Services, one of the largest physician groups in the Hudson Valley, is now providing family and primary care in Poughkeepsie. 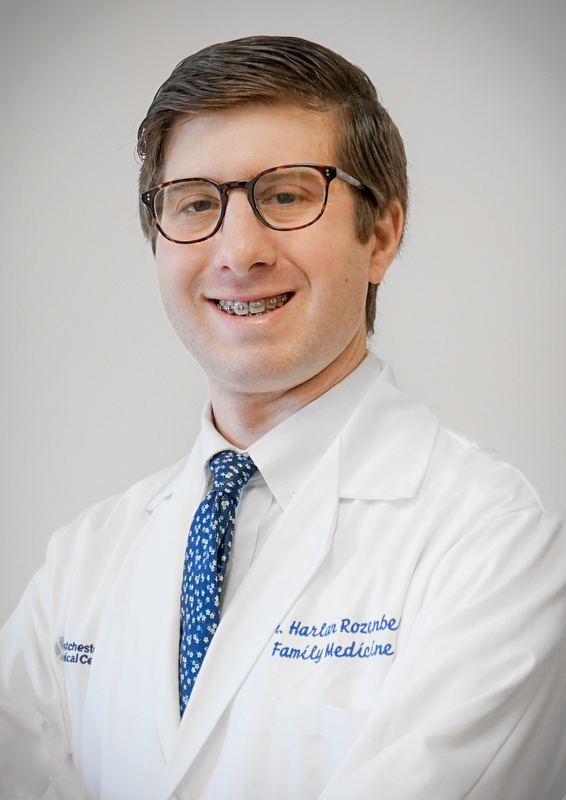 Advanced Family Medicine provides personalized and lifelong healthcare for all members of a family during every phase of life: infancy, childhood, adolescence, adulthood and the senior years. Experienced, highly skilled physicians partner with you on timely care for conditions ranging from illness to management of chronic diseases, and coordinate care provided by specialists to ensure continuity and helpful, focused communication. Our team embraces groundbreaking techniques, technology and equipment that advance diagnoses, result in innovate treatments and enhance ongoing care – and just as importantly, quality of life. Physicians and members of the Advanced Family Medicine team prioritize dignity, compassion and educational information that Builds Trust and Promotes Well-Being. We view such attention and explanations as essential: Advanced Family Medicine team members care for each patient the way they would care for their own families. 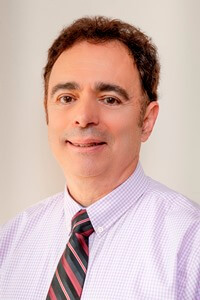 With 400 doctors who are experts in diverse medical specialties, WMCHealth Physicians, a member of the Westchester Medical Center Health Network (WMCHealth), is one of the Hudson Valley’s largest physician groups. WMCHealth Physicians is recognized across the region for its life-saving culture of excellence and the most scientifically and technologically advanced care of all types, conveniently close to home. Thank you for trusting Advanced Family Medicine and WMCHealth Physicians and allowing us to be part of your care – and future.